Ryan Murphy is the latest Cal superstar, and he leads a talented crew in search of the Golden Bears’ 4th title in the past 5 seasons. Cal looked very solid in their true season-opener, though UoP had some bright spots with two event wins as well. Fabio Gimondi was born March 27, 1991 in Milan, Italy. Gimondi is in his senior year at the University of California, Berkeley where he is majoring in Political Economies of Industrial Socieites and Italian Studies. A freestyle and butterfly specialist, Gimondi has been a member of the Italian National Team and represented his country everywhere from National competitions to the Junior World Championships. Gimondi’s relative, Felice Gimondi, also represented Team Italy as a member of the Italian National Cycling Team in the 1960’s. Gimondi is a multi-time NCAA All-American in events including the 200 freestyle relay, 400 freestyle relay and 400 medley relay. In his freshman year Gimondi swam the third leg on the winning 400 freestyle relay at the 2012 Pac 12 Championships. He also swam at the 2012 NCAA Championships and was apart of the national champion 200 freestyle relay, splitting a 19.27 on the third leg. At his second Last Chance Meet Gimondi dropped a 42.83 in the 100 freestyle, but officials ruled that the time wouldn’t be credited towards the NCAA meet. Although the time would’ve qualified, the time discredit limited him to a relay-only athlete. At the 2013 NCAA Championships Gimondi swam the freestyle leg of the 400 medley relay, which finished second. 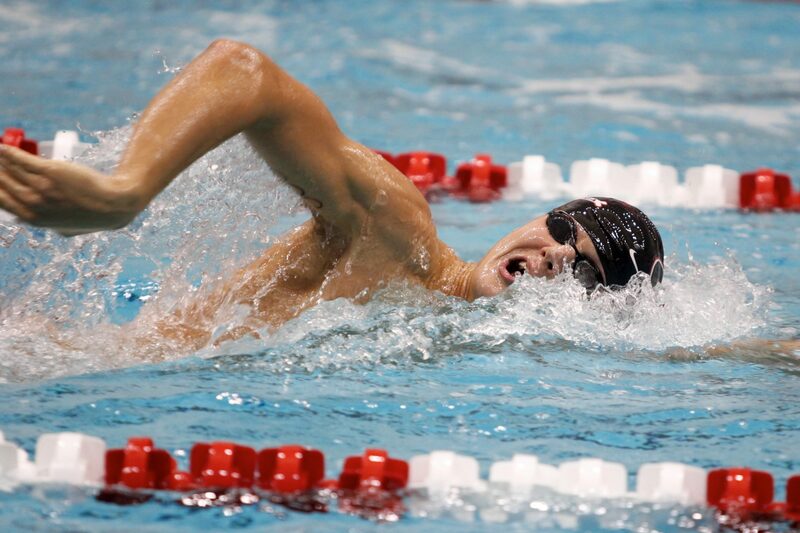 He was also a member of the 200 freestyle that finished fifth making him a multi-time All-American. Gimondi once again was a member of Cal’s squad that were apart of the NCAA team. 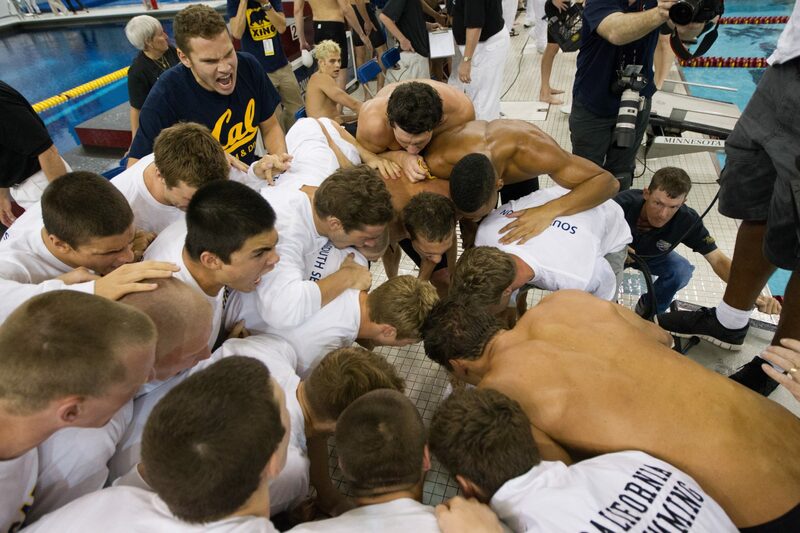 He competed in the prelims session of the 400 medley relay, and played a factor in Cal winning the national title. At the 2014 Pac 12 Championships he tied for ninth with teammate, Nick Dillinger, in the 50 freestyle and also finished fifth in the 100 freestyle. Gimondi is in his senior year at Cal. Gimondi has been a member of the Italian National Team, and participated in multiple Championship meets for his native country including: 2008 European Junior Championships in Belgrade, the 2008 World Junior Championships in Monterrey and the 2009 European Junior Championships in Prague. He was apart of the Italian National Championship team in the 400 freestyle relay.